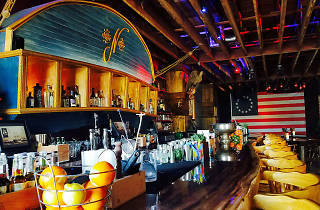 This nautical bar (Nancy was the name of a ship that raised the first American flag in a foreign port after the Revolution) is serving up inventive cocktails in the heart of Little Havana. 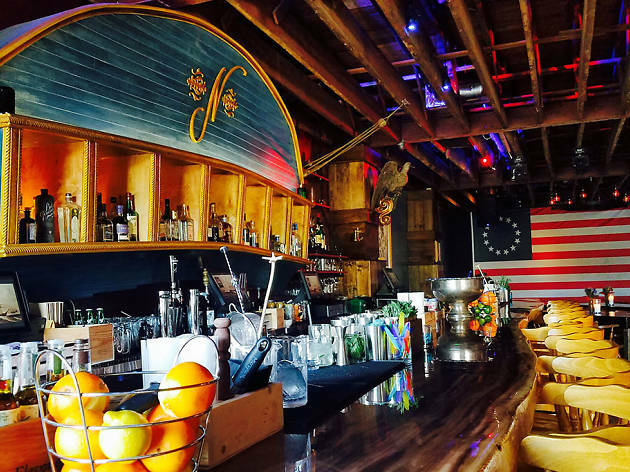 You won't find Cuban sandwiches or cafecito at this neighborhood watering hole, but seafaring-themed drinks are aplenty. By far the best Bar in Miami not just Little Havana. The staff are amazing. Drinks and food are fire!!! Plus LOCATION LOCATION LOCATION!! !